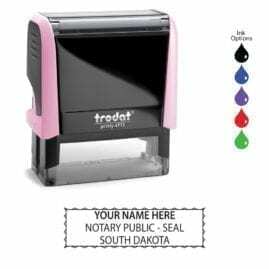 This 6 year, $5,000 South Dakota notary bond is required for all applying South Dakota notaries public. It includes a complimentary $5,000 Errors & Omissions (E&O) insurance policy. 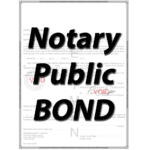 The bond protects the public, E&O protects the notary. 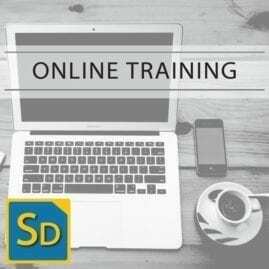 Additional E&O can be purchased up to $25,000. 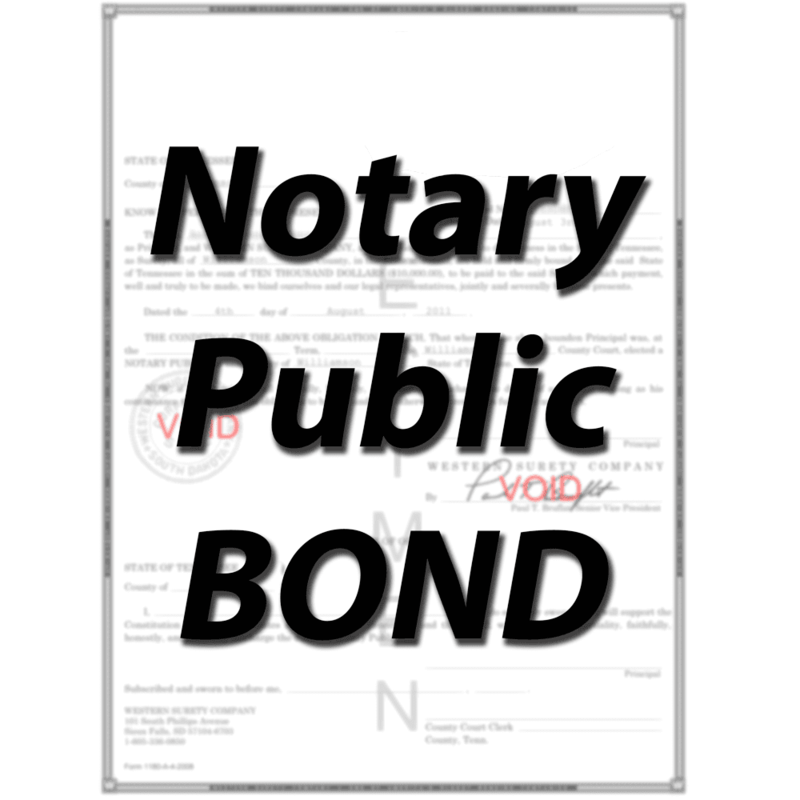 This bond can be emailed to you for fast turn-around. 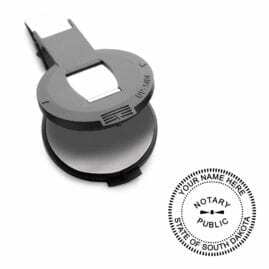 South Dakota notary bonds are written through RLI Surety Company.